After some delay Blue House Photography is back on the blog. We're gonna try to be a little more consistent with our posts so stay tuned! 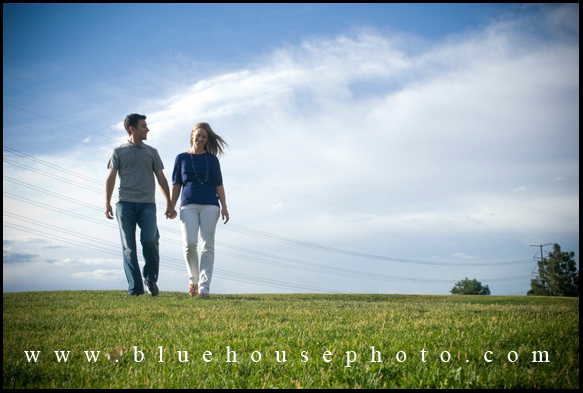 We took Alana and Jon down to the Platte River Valley near Union Station to do some shots during the summer. The happy couple is getting married next summer in Michigan. 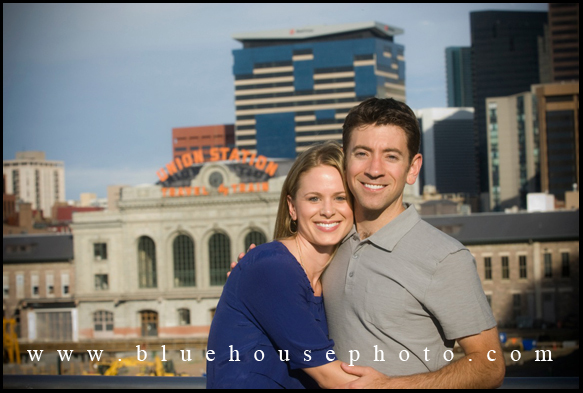 Luke and Delia Palmisano, siblings, formed Blue House Photography in 2005. 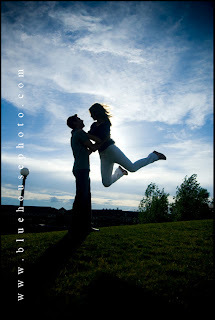 They work together as a team to capture fleeting moments that mark their photo-journalistic style. They cover a wide variety of events, such as weddings, news, commercial shots and candid portraits. 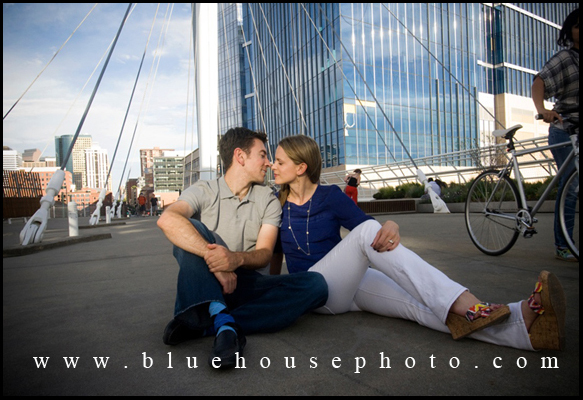 Delia and Luke also enjoy looking through the lense as they travel and often exhibit their work at Denver area fine art galleries.